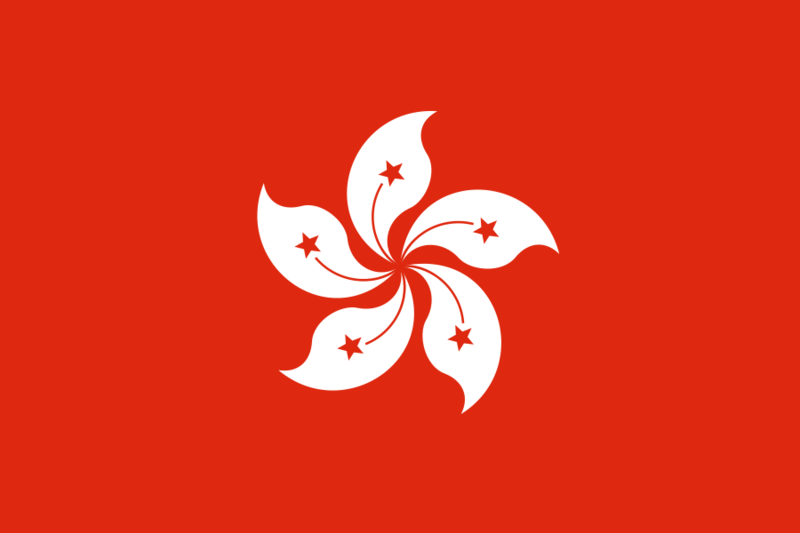 Hong Kong, a Special Administrative Region (SAR) of the People’s Republic of China (PRC) since July 1, 1997, has a high degree of autonomy, except in the areas of defense and foreign policy, and retains its own currency, laws, and border controls. It is composed of three geographic areas: the New Territories, Kowloon Peninsula, and Hong Kong Island. Hong Kong is cosmopolitan and highly developed. Tourist facilities and services are widely available. TESOL Certification for Teaching English to Speakers of other Languages in Hong Kong.